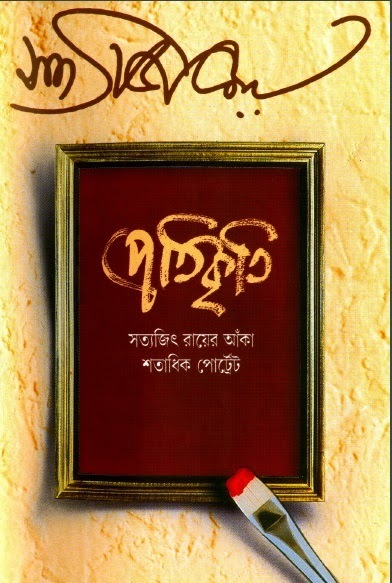 Pratikriti is 100 Portraits which is arted by popular Bengali writer Satyajit Roy. Satyajit Ray was Indian film maker and writer. He was born 2 May 1921 Kolkata, and died 23 April 1992, Kolkata, India. 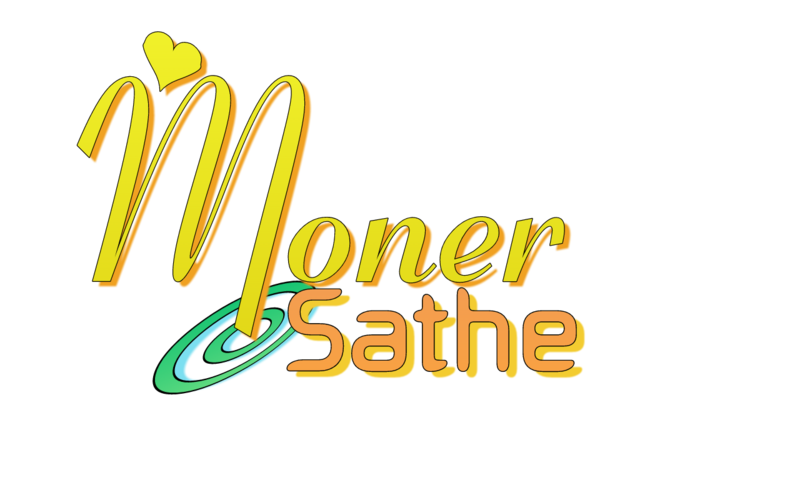 Satyajit Ray directed more than 36 movies and His first film, Pather Panchali (1955), won eleven international prizes, including Best Human Documentary at the Cannes Film Festival. Download Satyajit Ray Books and See Pratikriti by Satyajit Ray (100 Portrait). 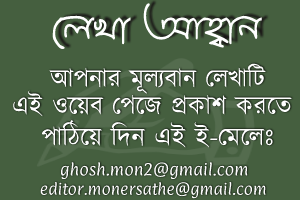 Download Bangla books, Magazine in pdf format or Read online. All links are external and sometimes may not work properly. To send new book request write on comment field.